Having well water can be a benefit for a number of reasons. In fact many potential buyers seek out a home in Austin with a well because they want to have this water supply system in place. However, one common drawback that many people complain about is the water pressure. Luckily, you can remedy the situation with constant pressure systems in Austin. It can be difficult to get used to having low water pressure and can make taking care of water related tasks a real chore. Plus, it can be difficult to try to use more than one water related appliance at the same time. Not to mention, irrigation is basically not an option. The good news is that you don't have to live with a water situation like this. 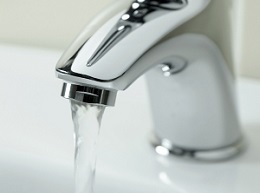 There are steps that you can take to improve your water pressure. One of these options is a booster pump. The other is the constant pressure systems in Austin. Just as the name describes, this system ensures that you have a steady, constant flow of water. This means you can use the shower and the washing machine, at the same time, and have the water pressure you need for both. It also means that you can add features like an irrigation system. The best way to find out about all of the benefits of this type of system is to find a reputable Austin plumber to work with. This will provide you with the information that you need and help make it possible to make the best decision for your individual situation. 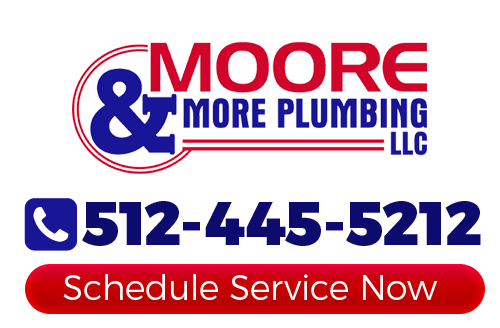 Moore & More Plumbing has been around since 1986 and is the name locals rely on for all their plumbing service needs. We are a local, family owned business and we genuinely care about the clients we work with. Our goal is to educate you on the options that you have, such as the constant pressure system. This is the best way for you to make a decision that you will be able to live with, for years to come. If you are looking for an expert for constant pressure systems in Austin, TX, then please call 512-445-5212 or complete our online request form.